Sleek, streamlined, and effortlessly chic. If this sounds like your ideal outdoor style, then read on––this feature is for you! 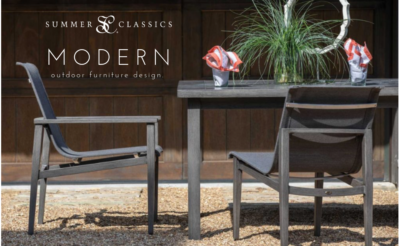 From traditional to contemporary furniture collections, Summer Classics has something for everyone, but we predict 2019 will be a big year for modern outdoor design. Today we’ll explore the latest and greatest in modern design, gathering expert advice from designer Ashley Martin Ferguson of Banko Design, diving into modern styling tips, and discovering some of Summer Classics’ most-wanted modern collections. “The JAXON is a multi-family community located in Jacksonville, Florida adjacent to the St. John’s town center,” explains lead designer Ashley Martin Ferguson, “We wanted to bring a stylish and refined look to the amenity spaces for the residents to enjoy.” Designed by Banko Design, a Georgia-based design studio specializing in multi-family properties and hospitality design, the property’s indoor-outdoor living spaces feature a breezy blend of white cushions, slick tiled walls, and striking contemporary artwork. 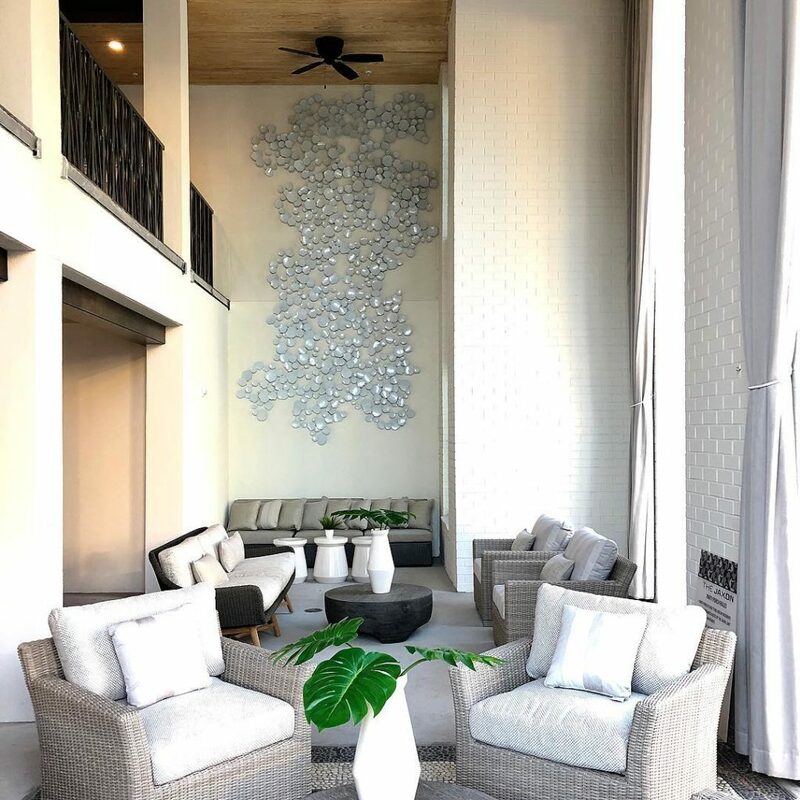 During the design process, the Banko Design team fell in love with the Summer Classics Club Woven Collection, favoring the “classic yet updated shape” of the Club Woven Lounge Chair. 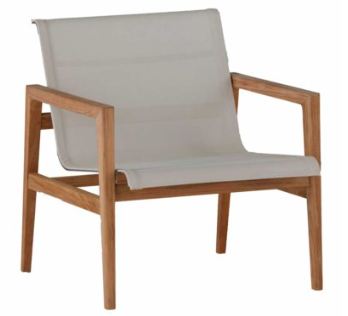 Ashley adds, “The durability of the brand always makes Summer Classics a top choice when specifying outdoor furniture.” When it comes to accessorizing a modern space, Ashley says, “minimal is often best.” Add greenery for “color and freshness” plus textured accents like ceramic pots and planters. Banko Design worked with the Summer Classics Contract team to help bring this project to life. Even minimal, modern spaces need thoughtful accents and accessories to complete the design. These three elements will finish the space with flair, leaving you with a more polished appearance. Geometric pillows accent the Malta White Label Collection, chosen by designer Emily Winters of Peabody’s Interiors. 1. Lighting – Brighten up your modern space with simple yet sophisticated outdoor lighting. For the best results, select two or more lighting styles. We suggest a minimal pendant or modern chandelier, paired with sleek, weather-resistant lanterns. 2. Fresh Flora –– Imparting color & freshness while filtering the air, potted plants will breathe new life into your outdoor space…literally. Flowers, cactuses, succulents, topiaries, ferns––we love them all! Be sure to check the care instructions before committing, and choose plants that will thrive in your home’s environment. 3. 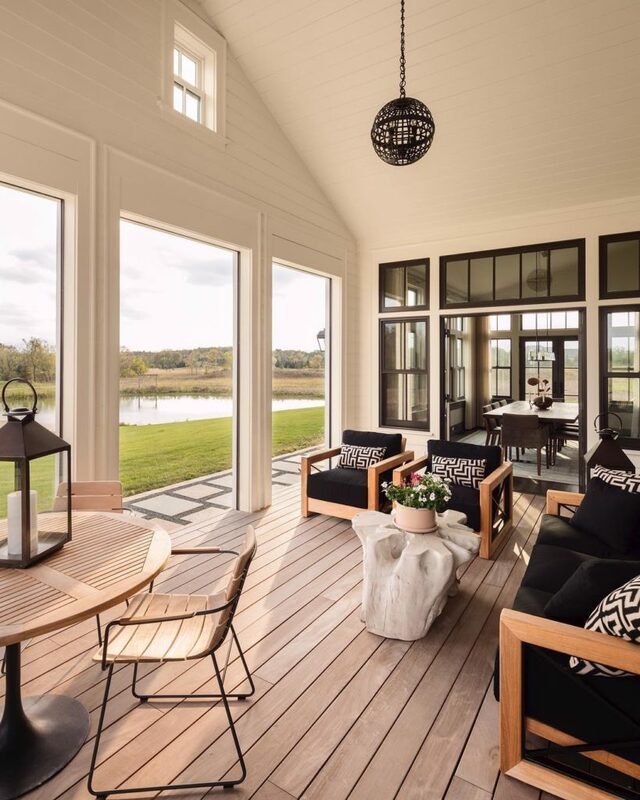 Outdoor Textiles –– Adding outdoor-friendly textiles like throw pillows, throw blankets, and table linens will create comfort without adding clutter. Use these tactile accessories to create visual balance. For example, if your outdoor furniture cushions are solid, consider adding patterned throw pillows. If you prefer a more muted look, select textured fabrics in a monochromatic color palette. Explore these 4 dynamic modern collections from Summer Classics. The Coast Collection. Mid-century modern styling accentuates the strong construction of our Coast Collection. From consoles to easy chairs, Coast is available in a complete range of furniture styles to outfit your entire outdoor space. The Horizon Collection. 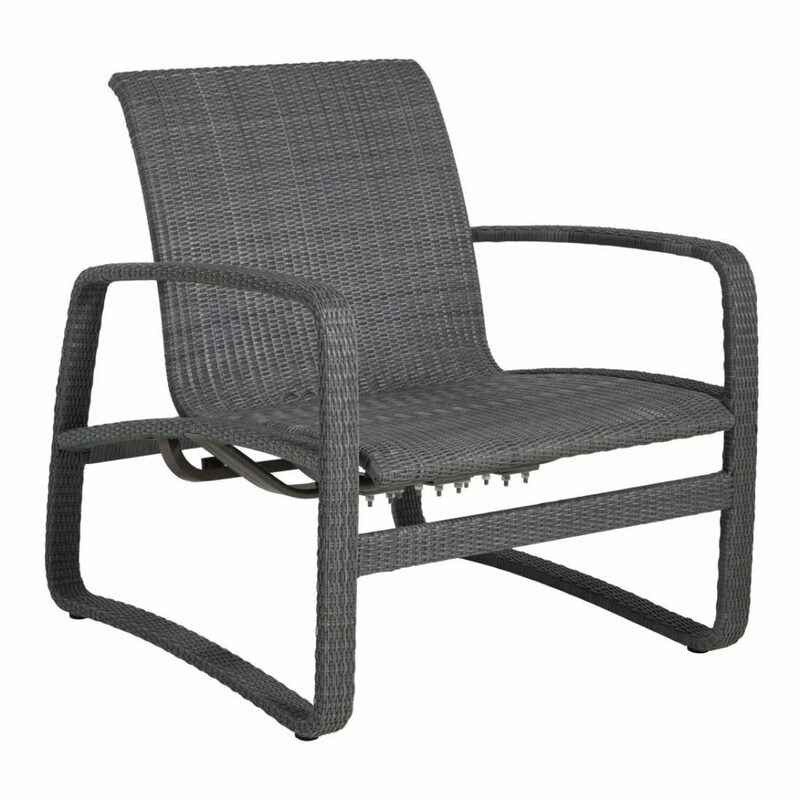 A modern classic made for mixing, the Horizon Collection features weather-resistant sling upholstery and a worry-free wrought aluminum frame. 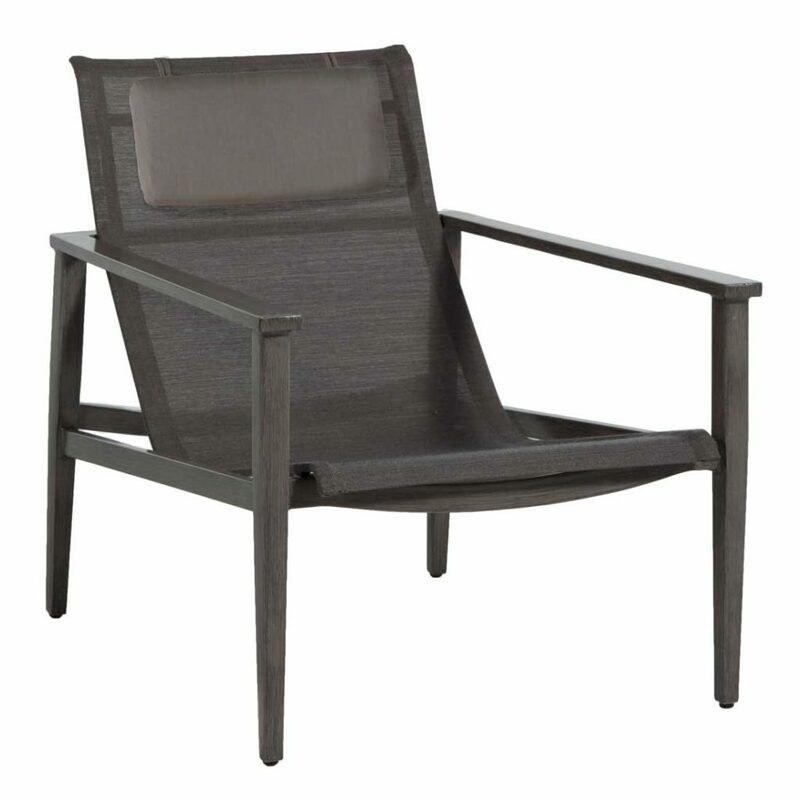 Horizon seating is available in two sophisticated colorways: slate grey and cloud. The Venti Collection. The fully-upholstered Venti Collection features four versatile pieces: a low-profile loveseat, lounge chair, sofa, and ottoman. 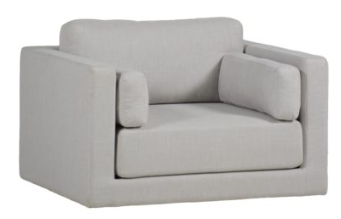 All Venti styles feature quick-dry foam cushions for a comfortable seat. 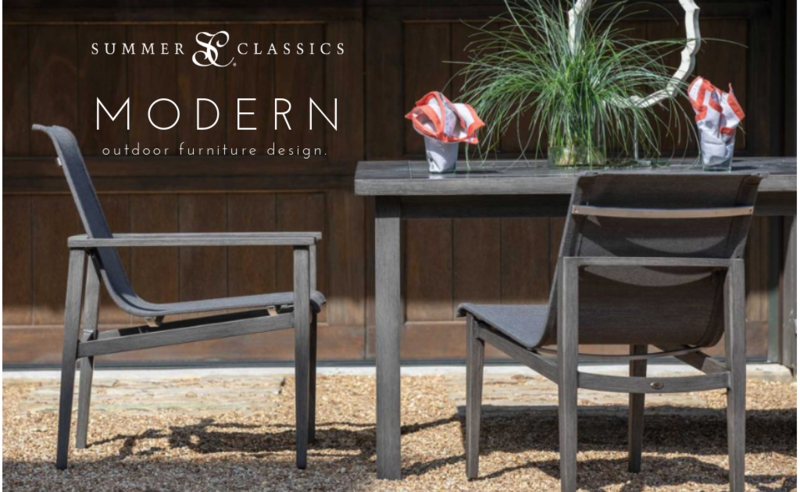 For more modern outdoor inspiration, follow us on Instagram at @summerclassics.